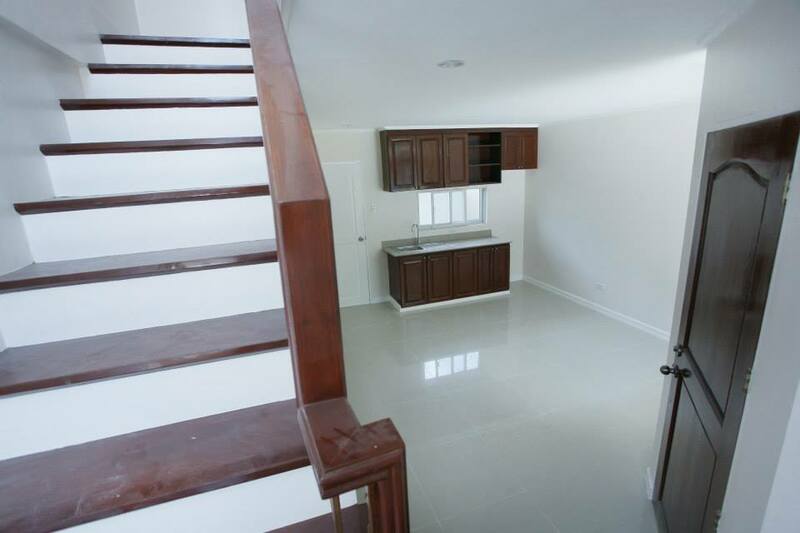 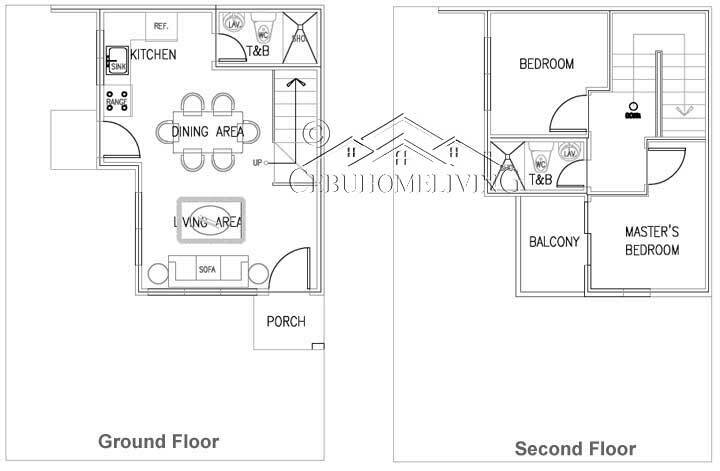 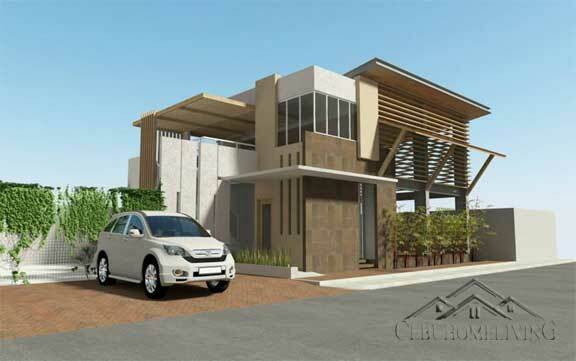 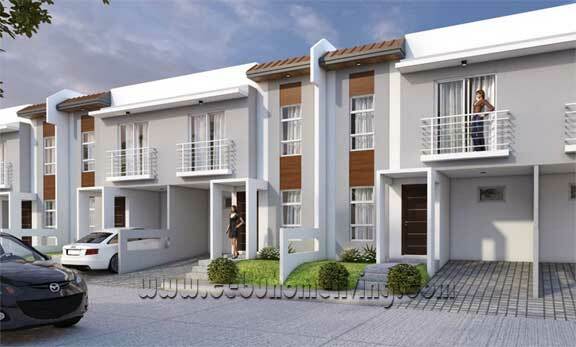 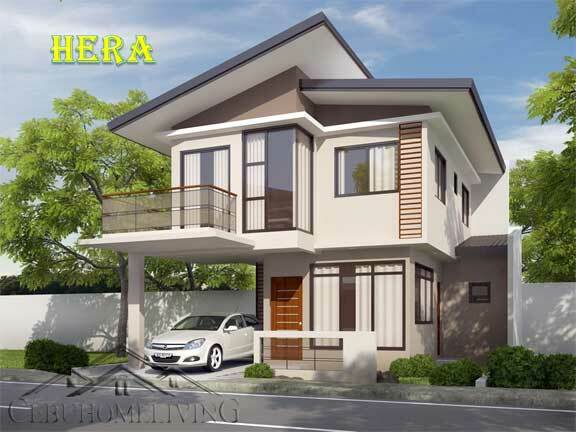 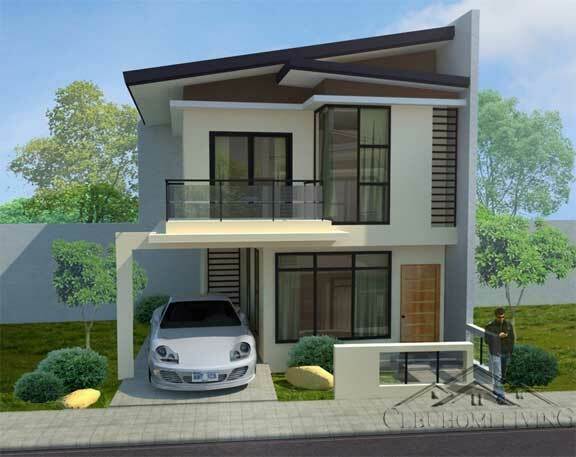 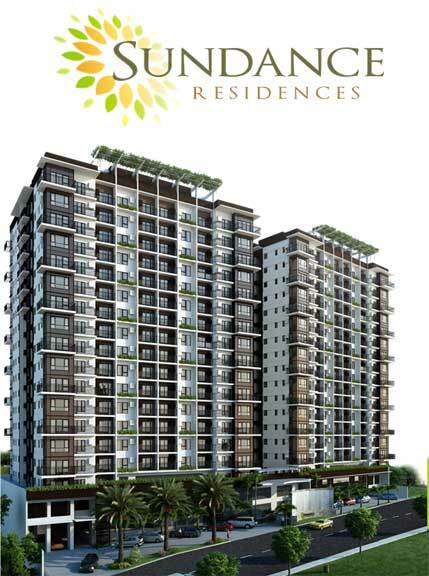 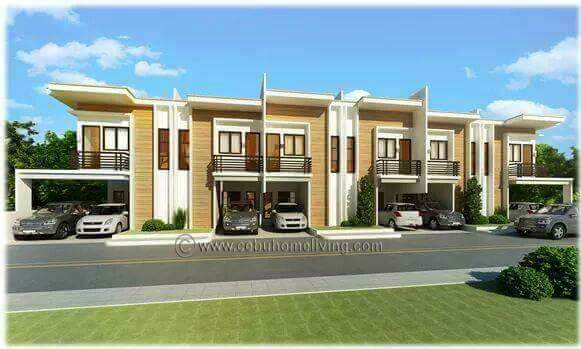 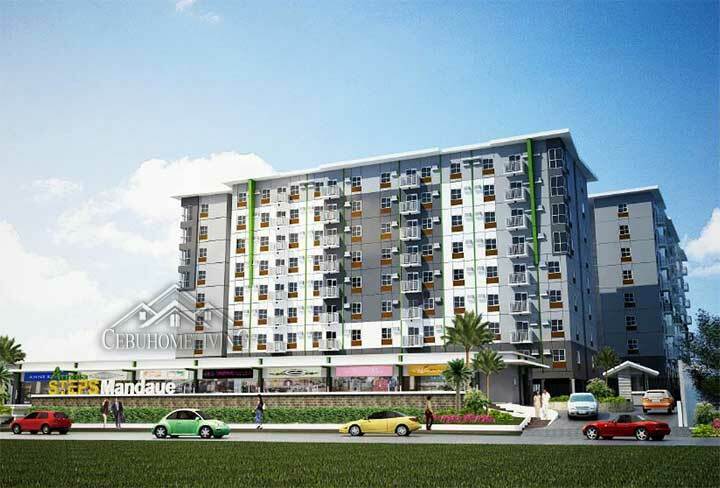 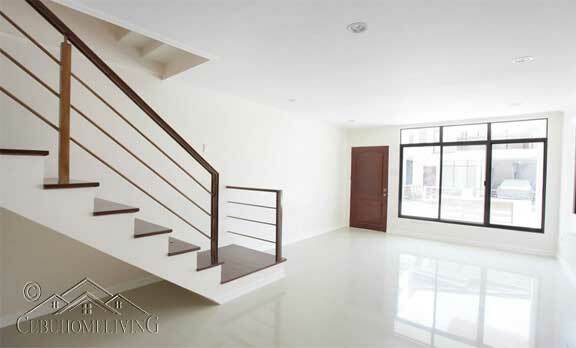 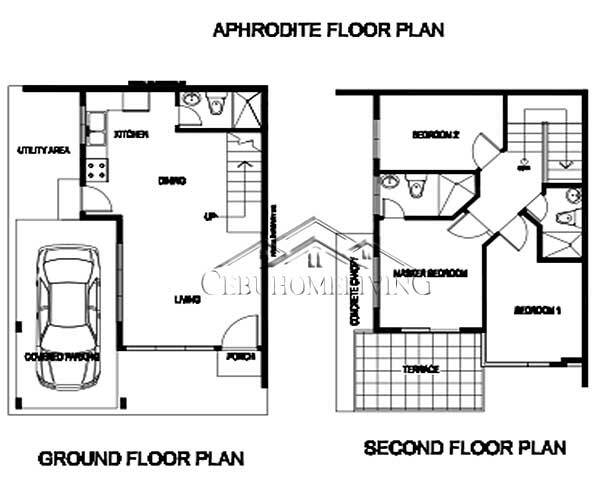 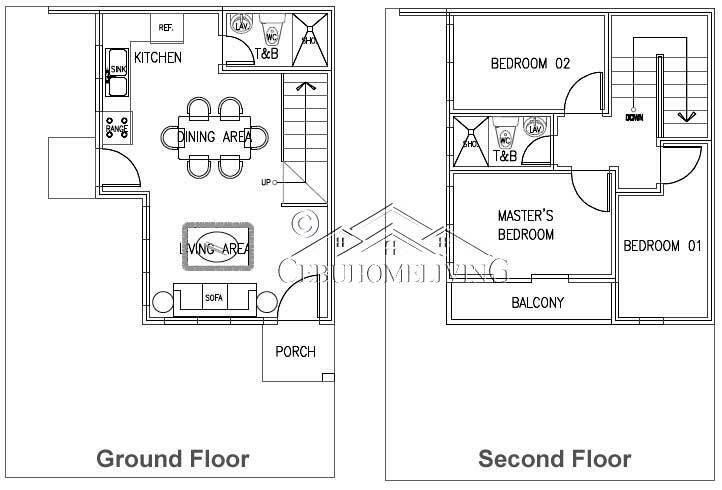 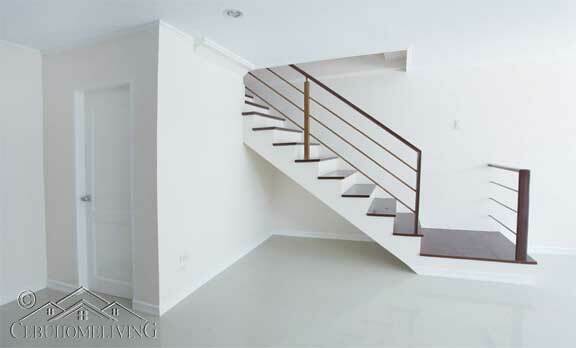 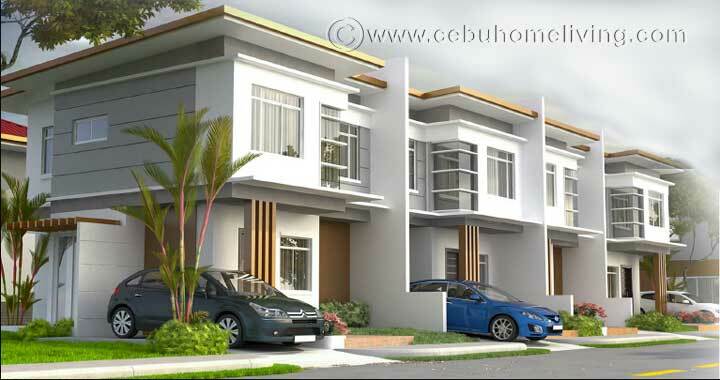 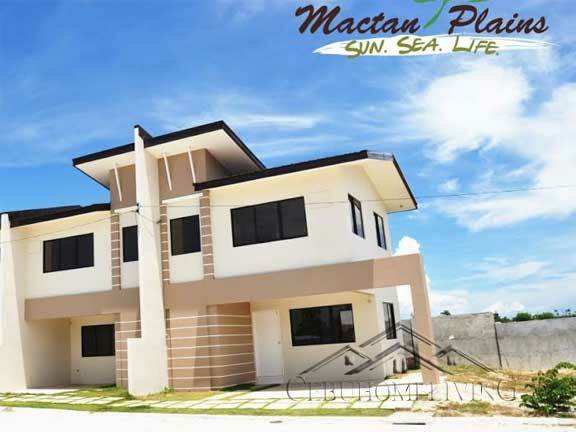 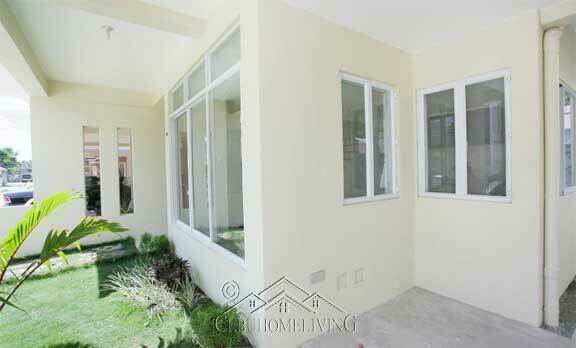 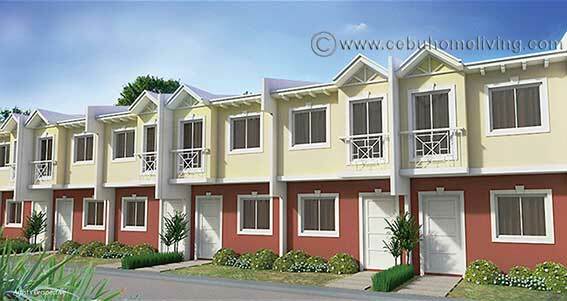 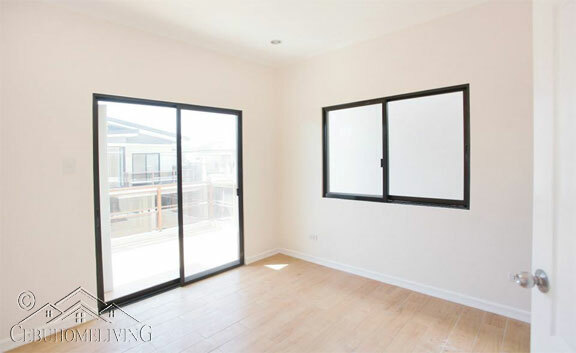 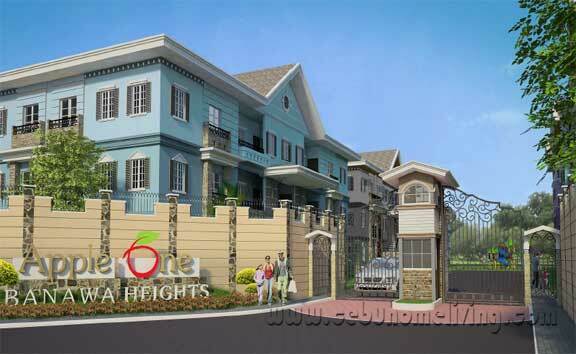 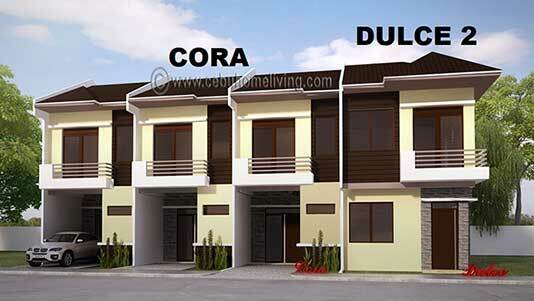 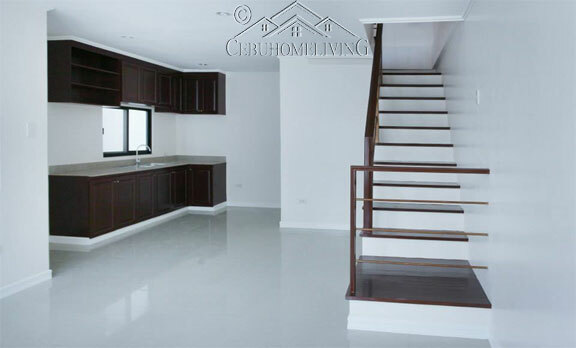 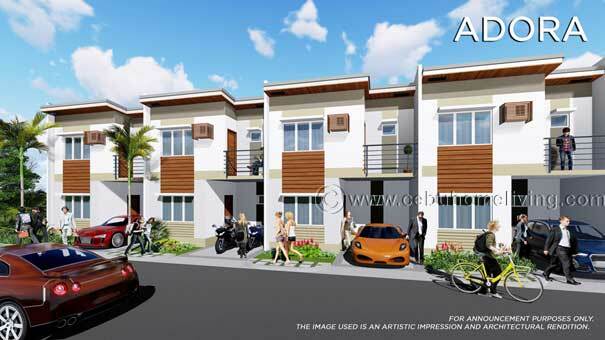 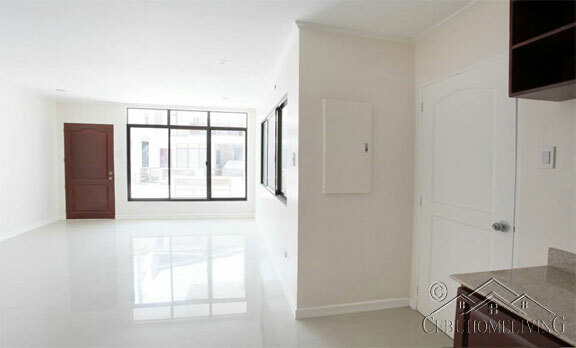 Boxhill Residences Talisay City - Cebu Properties for Homes and Investment. 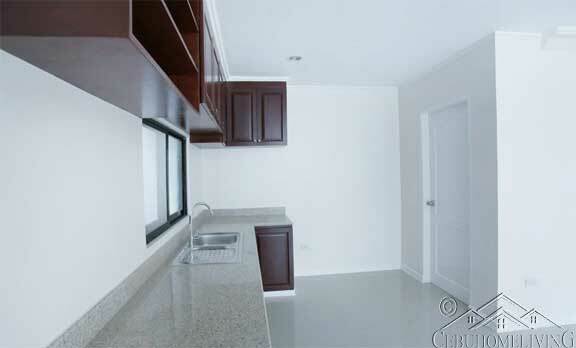 NOTE: Prices are VAT exclusive. 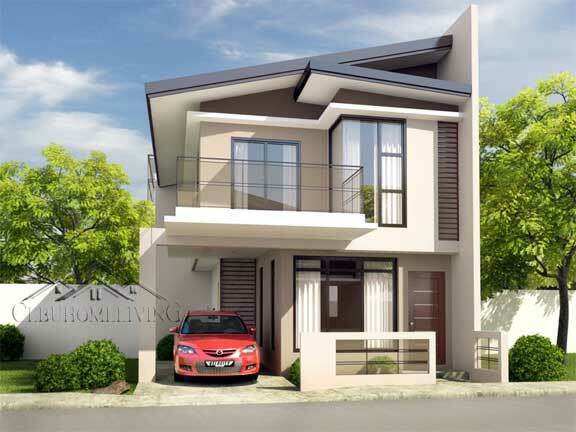 All prices and equity term are subject to change without prior notice.